There are a few larger holiday parks included in the list below, and several smaller parks with lodges - some of which have their own private hot tub. 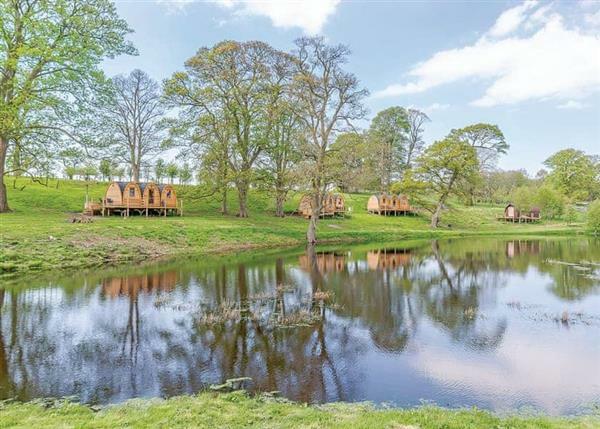 The park and lodges in question are "Blossom Plantation Pods in Chathill, near Alnwick". 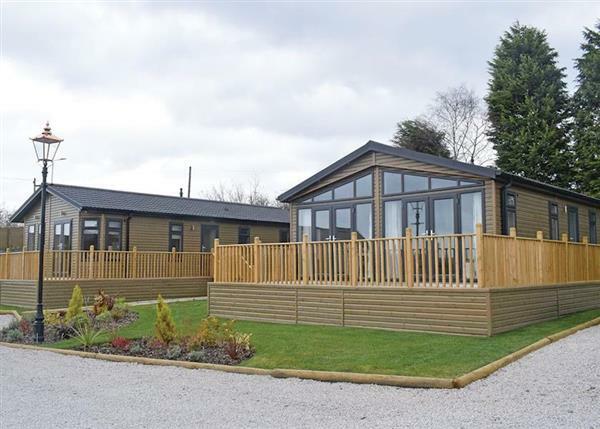 You'll find new accommodation in Overseal, Northumberland, Southwick, Co Antrim, Dilton Marsh, Shropshire, Ashover, Innermessan, Gwespyr, Trimstone, Dumfriesshire and Woolverstone. Blossom Plantation Pods in Chathill, near Alnwick - Blossom Plantation Pods in Chathill are small lodges near Alnwick. Blossom Plantation Pods each sleep 2 people, with some of the lodges having a private wood-fired hot tub.